There are plenty of problems that you might expect to break down a strong fence, like hurricane winds or an angry mob. But what about moose? 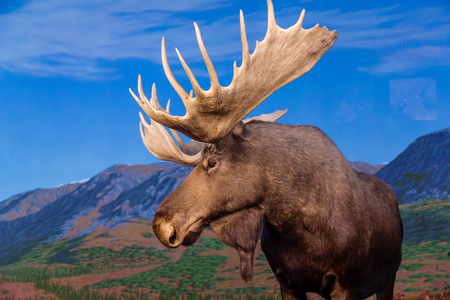 That’s the problem that Anchorage, Alaska is now facing after moose broke right through a fence in an effort to obtain female attention. The story was brought to the media’s attention by Bryan M. Anderson, who was spending time looking for moose with his daughter on a Sunday morning in Anchorage’s largest park. An unlikely conflict has arisen in Connecticut between a bakery and a 92-year-old town resident. Ann McCarthy has lived in her home on Grant Avenue since 1953 and has always enjoyed the full space of her driveway. After more than 50 years of embracing the land as her own, the bakery next store, Mozzicato DePasquale Bakery and Pastry Shop, is preparing to construct a fence that would be installed directly down the middle of McCarthy’s driveway. Ross Callahan learned the hard way, the very hard way, that building a fence requires the approval of a number of community entities. 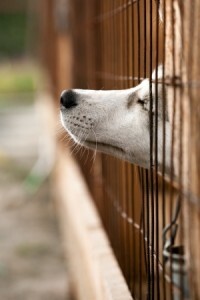 Callahan’s journey started in 2013 when he wanted to install a simple, attractive fence in his backyards to provide his dogs with the freedom to run and play. His neighbors had built similar fences over the years without asking permission, but Callahan and his wife didn’t feel right building an entire fence without the correct approvals. So began a three year journey laced with frustration, disbelief, and many surprising developments. Back in the summer of 2013, Callahan asked the St. Paul’s department of safety and inspections for permission to build a dog fence, and was told he needed to obtain a property survey, mark his corners, and show the documents to the city. Unfortunately, that survey brought to surface a number of unpleasant realizations. 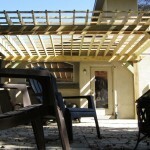 Are you familiar with the term pergola? 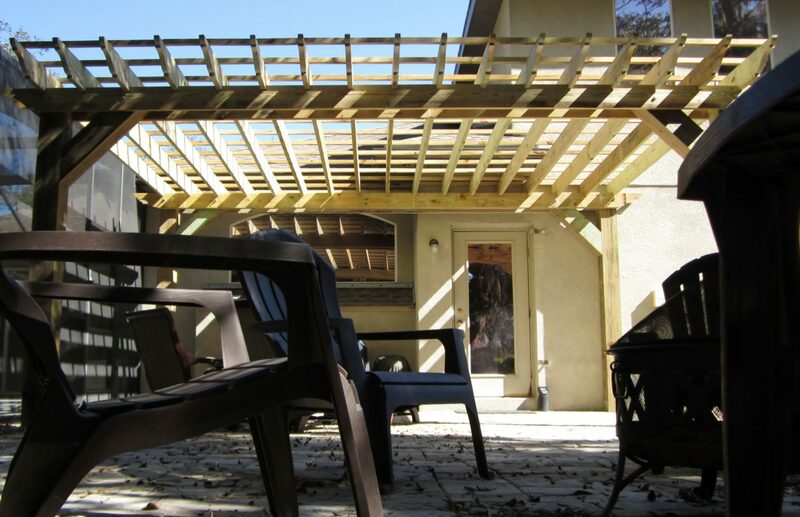 A pergola is an attractive structure built to provide shade in sunny areas. 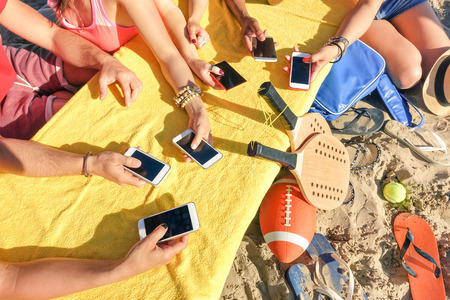 It is one of the most versatile forms of sun-covering, one that can completely transform the appearance and functionality of any outdoor space. If you’ve been looking for a unique way to spruce up your backyard or commercial property, a pergola is just the solution. 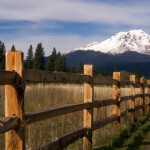 As many fence owners learn the hard way, the first and most important step to building a fence is utilizing the proper resources to ensure that the fence will be built in an appropriate location. 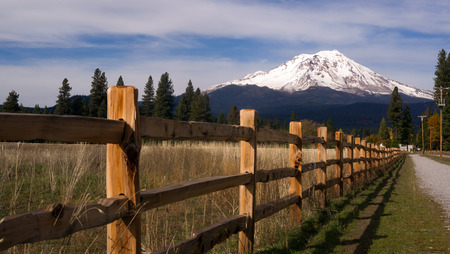 Homeowners in neighborhoods with close boundaries often struggle with this and are forced to strip away fences to meet proper codes, but it turns out that even ranch owners with hundreds of acres of land are even guilty of crossing boundaries. You have probably heard the horror stories of criminals who pose as fence contractors, collect a hefty deposit from unsuspecting homeowners in need of a fence, and then disappear into the night to rip off another innocent customer. The fact that this happens at all is scary, and makes it all the more important for you to pick a truly reliable and honest contractor when you begin your next fencing project. 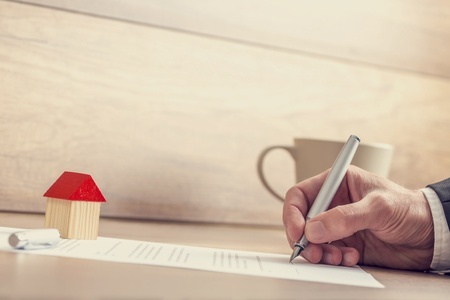 To ensure that you are in good hands and your money will be used to complete the fence that you have envisioned, double check that your chosen fence contractor meets all of these qualifications. If you stop for a second to consider the role of fences in your community, you’ll notice that fences surround countless homes, businesses, and commercial enterprises. 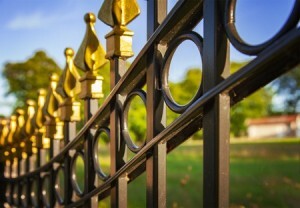 These fences may serve aesthetic, practical, or security purposes, or a combination thereof, which is why fences are available in such a variety of shapes, sizes, and materials. 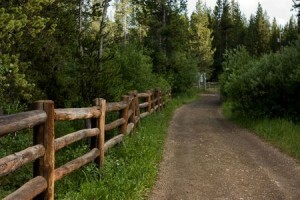 However, it’s also common for fences to protect humans and wildlife alike from unpredictable dangers. Most people think of airport security as the long lines leading to metal detectors, body scanners, and x-ray machines used to carefully search for explosives and dangerous weapons on passengers and in luggage headed for an airplane. However, there is much more to airport security than meets the eye. 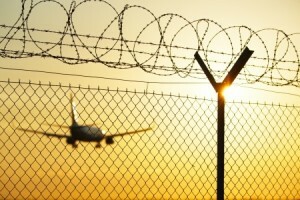 Perimeter security fencing, for example, is vital to preventing people from sneaking onto airport runways or boarding planes without completing the proper clearances. The Associated Press and other news organizations have been busy revealing just how inefficient some airport perimeter fencing is, and how those security gaps have placed passengers at risk. Not all fences are idyllic white picket fences that wrap around suburban homes; there are many fences that actually make headlines because of the controversy they cause. These stories just emphasize how important it is to carefully consider the type and placement of any fence, as well as the fencing company, before work begins.